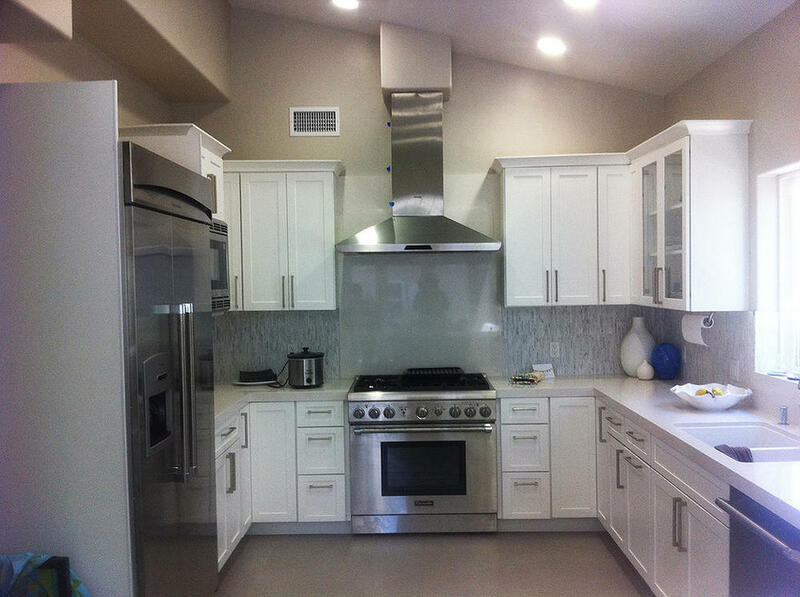 SMKB is the premier custom kitchen & cabinet showroom in Los Angeles. Located in the heart if West LA conveniently off Santa Monica Blvd and the 405 Freeway. Our designers are professionals in the industry with many years of experience in color & material selection, layouts, creative solution planning, installation, and customer service and satisfaction. 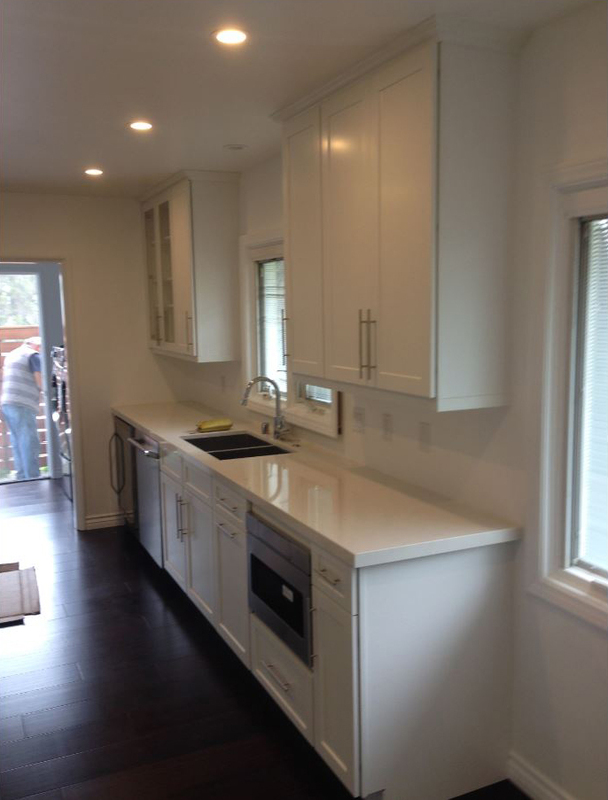 We offer a wide variety of cabinetry from in-stock ready to install cabinets to custom cabinetry. At SMKB our mission is the help you with your renovation from A-Z, so our designers can help you with your complete project. Our showroom displays kitchen cabinetry, countertops, plumbing fixtures, floor and wall tile, and furniture. We strive to be your one stop shop! You are welcome to visit our showroom or contact a designer today for all your design needs.